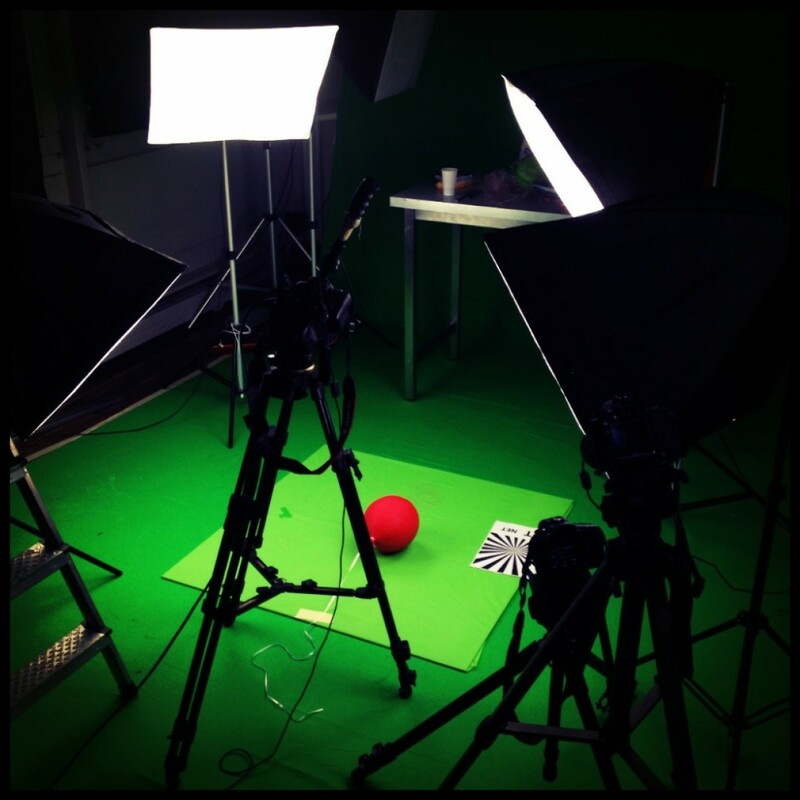 Circus Productions » Shooting Stop Motion Animation. Stop Motion Animation for Classik Luvanga’s music video : Lost Angel Less. Patience. Resilience. Dedication. We have a long road to go!